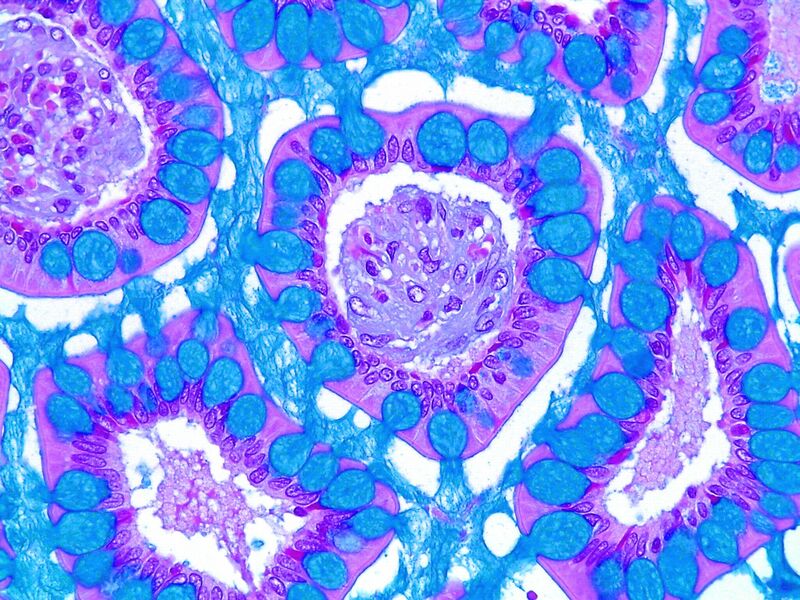 Performs the preparation of pathology and laboratory specimens for microscopic evaluation by the pathologist through the use of microtomy, special staining, and histochemistry techniques. 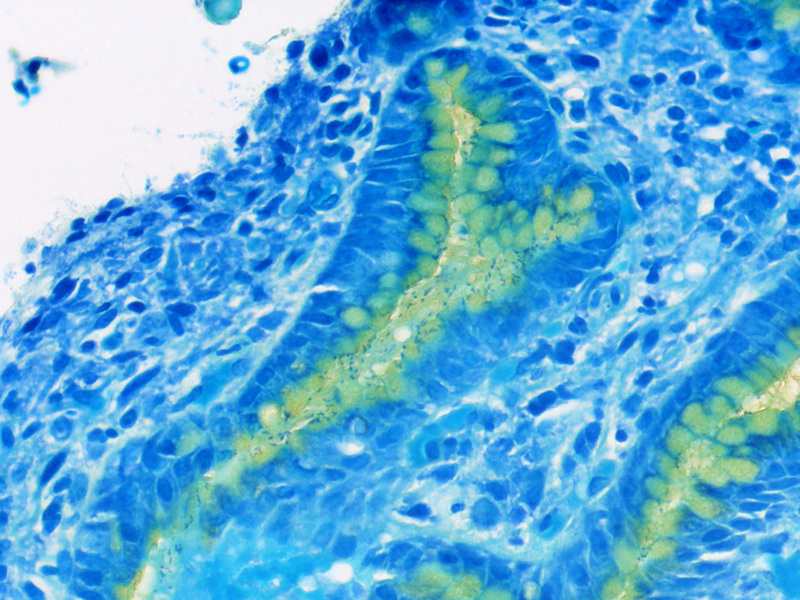 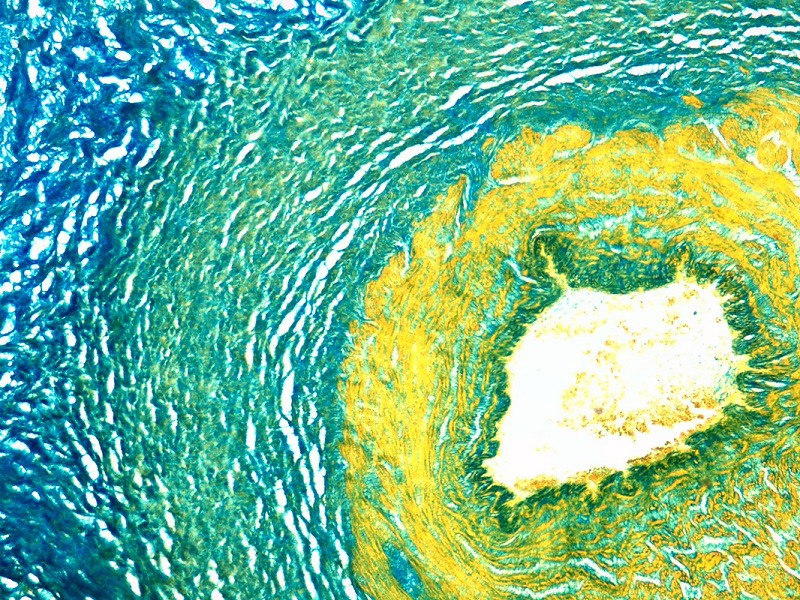 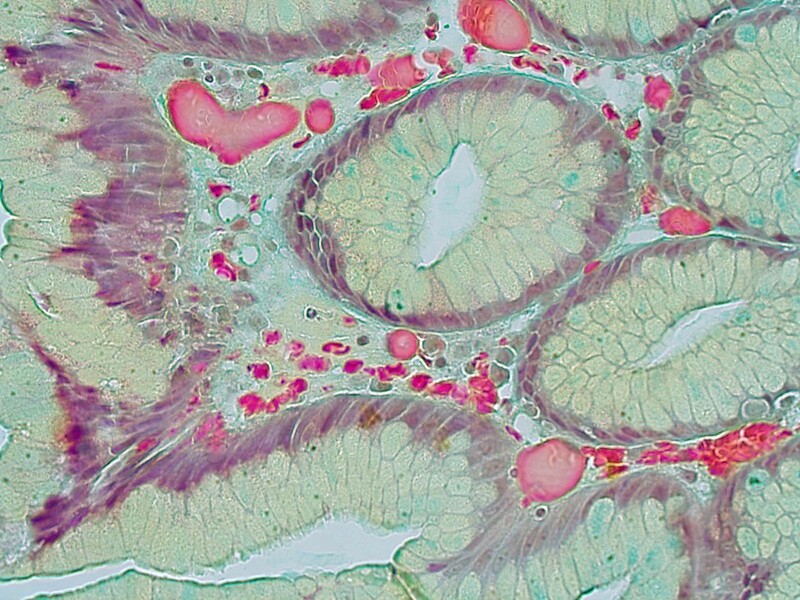 Provides special expertise in the performance of immunohistochemical stains. 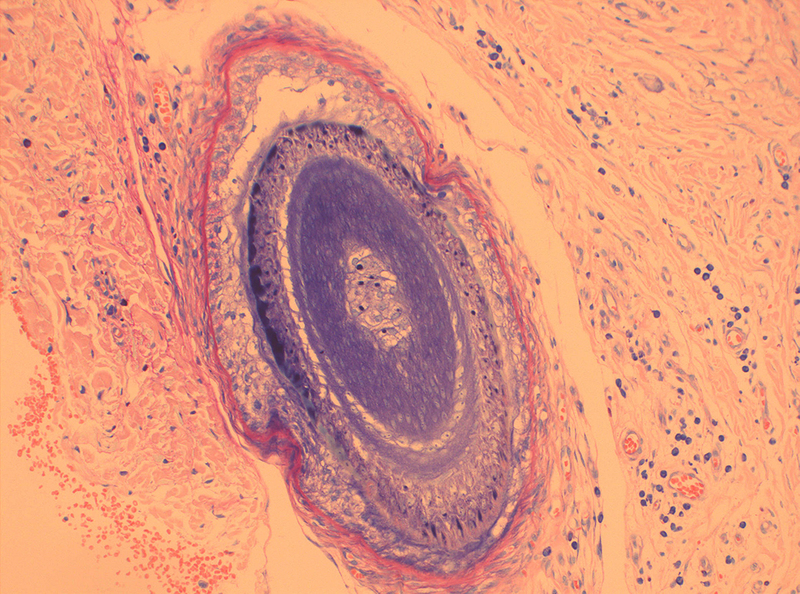 Performs / assists with frozen section staining, and fine needle aspirations.